Located just above the Fairmont Kea Lani Resort, Wailea Golf Vistas offer residents privacy and luxury in one of Maui’s finest gated communities. Surrounded by the famed Wailea Blue Golf Course, these estates look out to Maui’s breathtaking west and south shores. Offered in the range of $1.5 million to $5 million, this prestigious community is in the midst of numerous destination resorts. Fine dining, shopping and spas are within walking distance of the neighborhood, while white-sand beaches and snorkeling are only a short drive away. 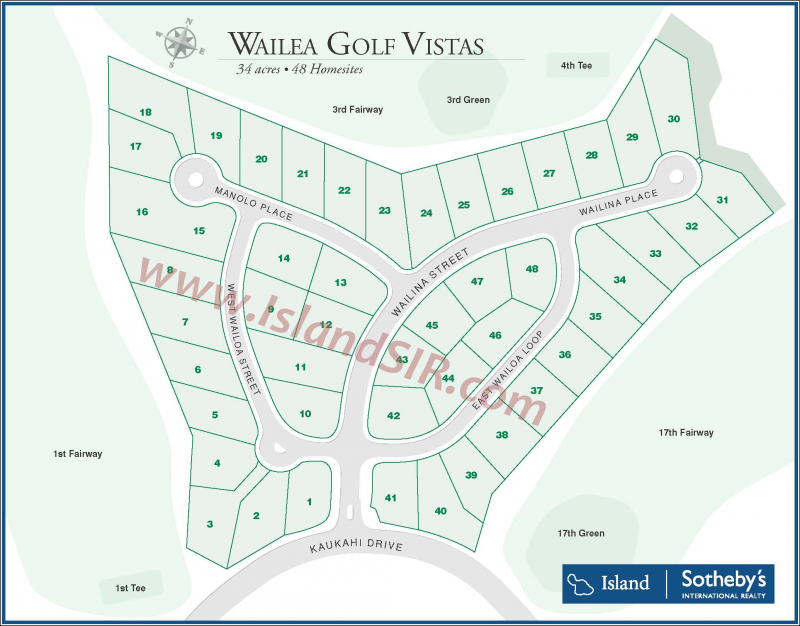 Thinking of purchasing or selling a Wailea Golf Vista home for sale? Contact us for a private consultation - our team encompasses some of the utmost experts in the Wailea real estate market who would be happy to answer any questions.